I’ve decided to do a weekly update on my favourite Netgalley finds of the week, just to showcase what’s new to request and to possibly make your TBR piles even more out-of-hand… you’re welcome. Synopsis: Gwen Bishop lands the listing of her dreams – a multi-million dollar beachfront property. It is a perfect property. Perfect, that is, except for the secret in the basement and the dead body upstairs. Not willing to be denied her victory (and hefty commission), Gwen swears she will sell the dream house…or die trying. 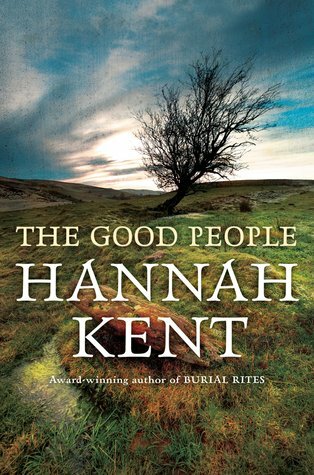 Synopsis: Hedged in by gossip and joined by their desperation, three women in nineteenth-century Ireland are drawn together in the hope of rescuing a child from a superstitious community, determined to rid itself of the strange and unknowable. Bereft after the loss of her husband, Nora finds herself alone and caring for her young grandson Micheal–a boy whom she recalls as having been a happy and healthy infant but now, in the wake of both his mother’s and grandfather’s deaths, can neither speak nor walk. 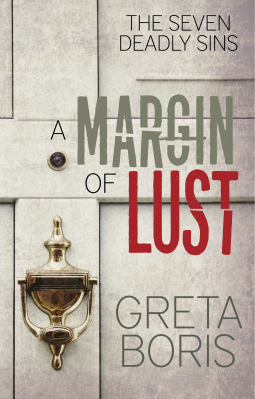 Mary, a servant girl from more rural parts, comes to the valley to help Nora just as the rumors are spreading: the talk of unexplained misfortunes and illnesses, and the theory that deformed Micheal is a changeling, a fairy child to blame for the bad luck the valley has endured since his arrival. Synopsis: The definitive account of one of Britain’s most notorious killer couples, who loved, tortured, and slayed together as husband and wife. From the outside, 25 Cromwell Street in Gloucester, England, looked as commonplace as the married couple who lived there. 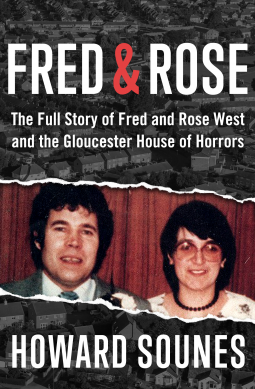 But in 1994, Fred and Rose West’s home would become infamous as a “house of horrors” when the remains of nine young women—many of them decapitated, dismembered, and showing evidence of sexual torture—were found interred under its cellar, bathroom floor, and garden. And this wasn’t the only burial ground: Fred’s first wife and nanny were unearthed miles away in a field, while his eight-year-old stepdaughter was found entombed under the Wests’ former residence. Yet, for more than twenty years, the twosome maintained a façade of normalcy while abusing and murdering female boarders, hitchhikers, and members of their own family. Howard Sounes, who first broke the story about the Wests as a journalist and covered the murder trial, has written a comprehensive account of the case. Beginning with Fred and Rose’s bizarre childhoods, Sounes charts their lives and crimes in forensic detail, constructing a fascinating and frightening tale of a marriage soaked in blood. Indeed, the total number of the Wests’ victims may never be known. Synopsis: The village of Saint-Ferdinand has all the trappings of a quiet life: farmhouses stretching from one main street, a small police precinct, a few diners and cafés, and a grocery store. Though if an out-of-towner stopped in, they would notice one unusual thing—a cemetery far too large and much too full for such a small town, lined with the victims of the Saint-Ferdinand Killer, who has eluded police for nearly two decades. It’s not until after Inspector Stephen Crowley finally catches the killer that the town discovers even darker forces are at play. 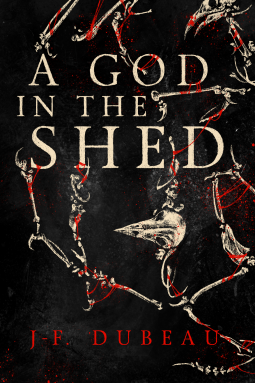 When a dark spirit reveals itself to Venus McKenzie, one of Saint-Ferdinand’s teenage residents, she learns that this creature’s power has a long history with her town—and that the serial murders merely scratch the surface of a past burdened by evil secrets. That’s all for this week! I hope you like this idea for a blog post and have maybe found a book or two that you can go request on Netgalley! Next postMy household in books! I have so many too, I just keep requesting though haha! Oh no, this feature is going to seriously mess up my TBR 🙈 lol, I like it though! Ugghh my shelf on Netgalley is so out of control already!! You are going to kill me with this feature!! I’ve been swithering over How to be Human but so far I’m managing to resist. My ratio has moved from 70 to 75% since the start of the month so I’m determined to keep going. This is such a unique post! I love seeing everyone’s netgalley statuses and requests. Brilliant idea! I love Netgalley but there’s sooo many books on there it’s hard to choose – I love knowing what everyone else has gone for! No problem, I hope you find some new books to read!